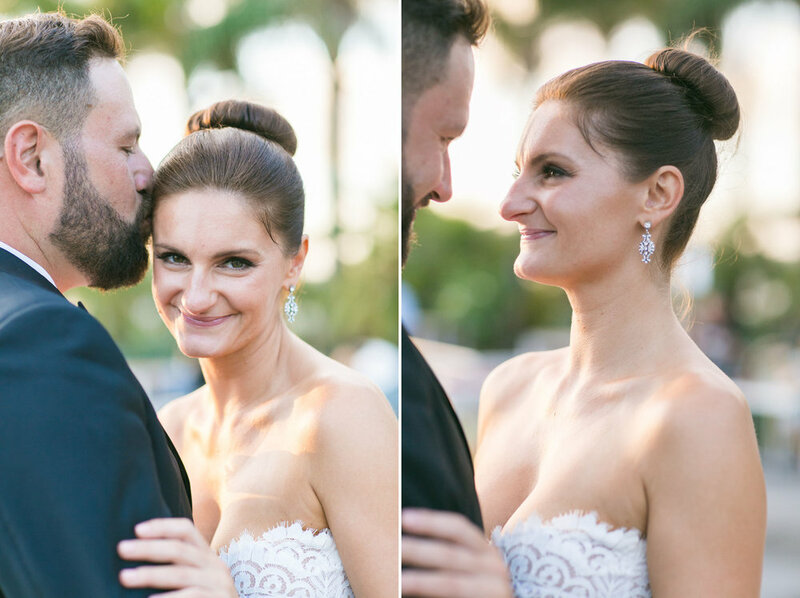 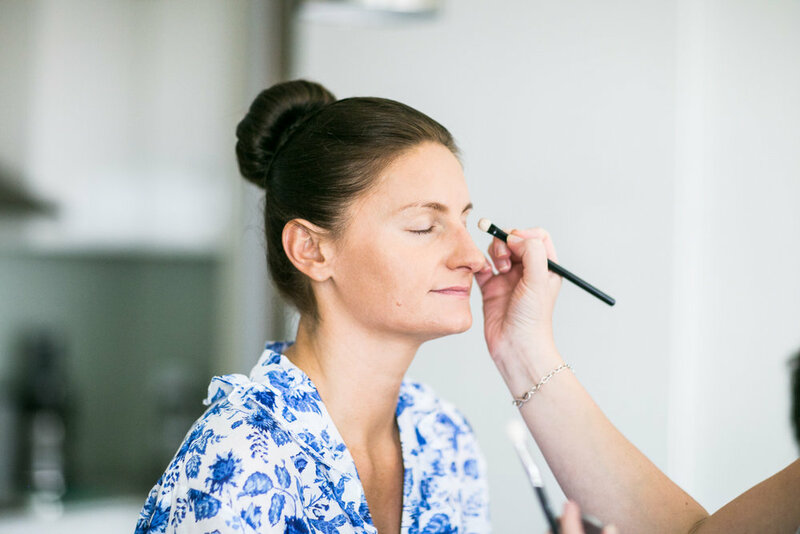 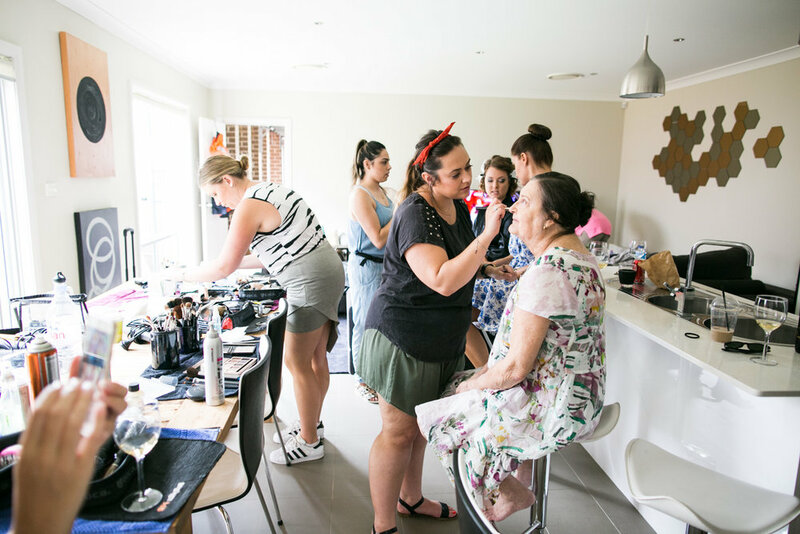 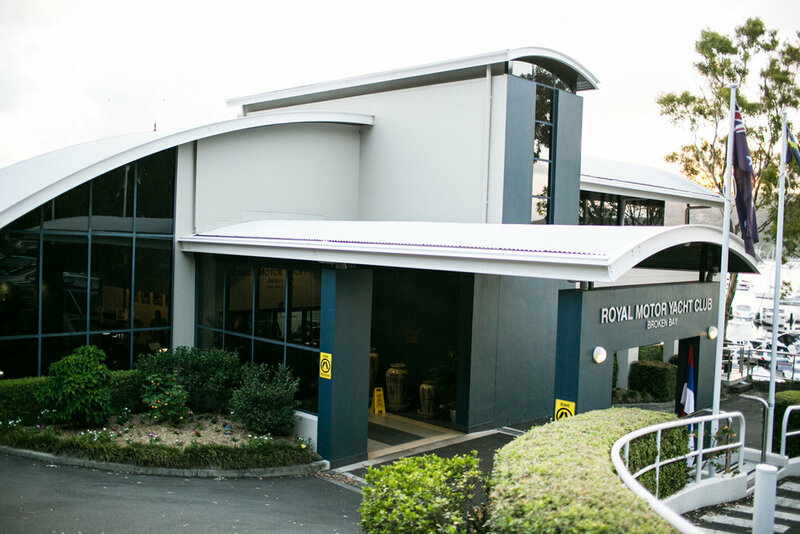 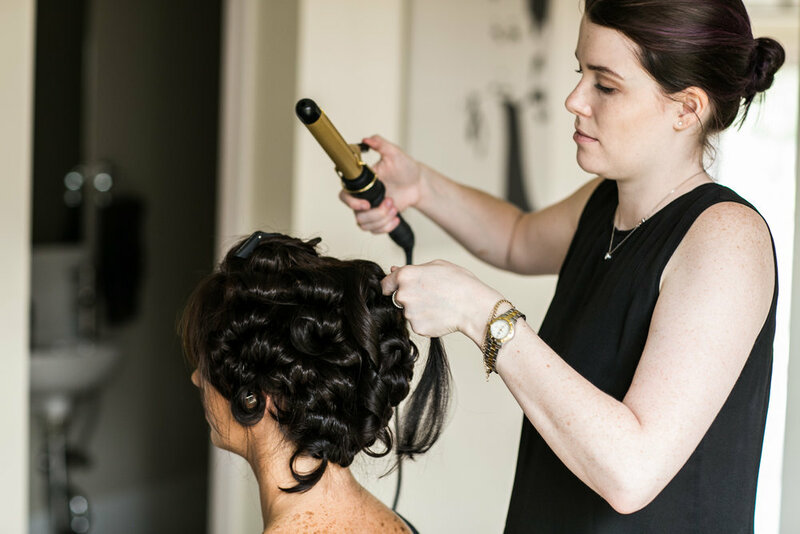 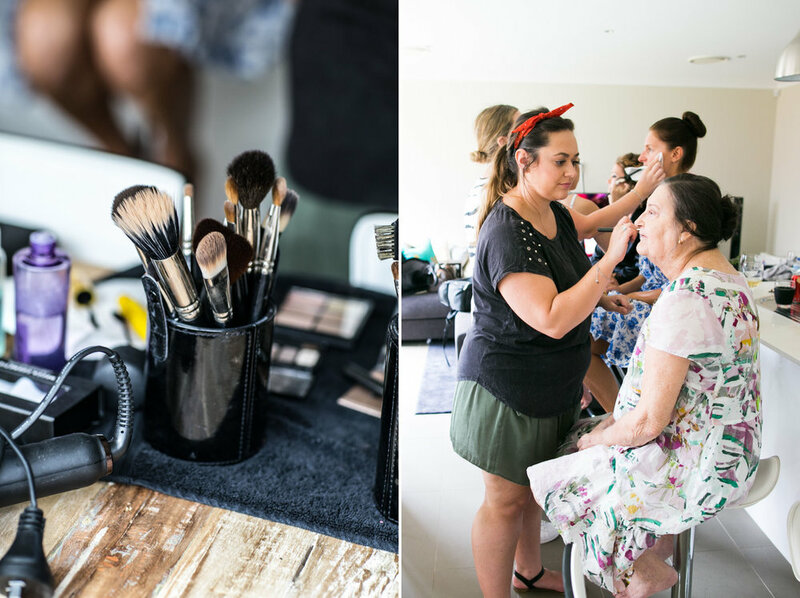 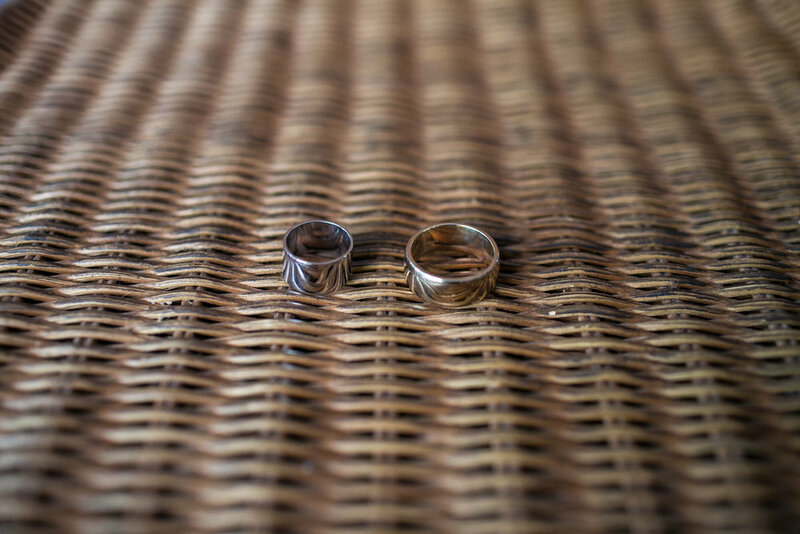 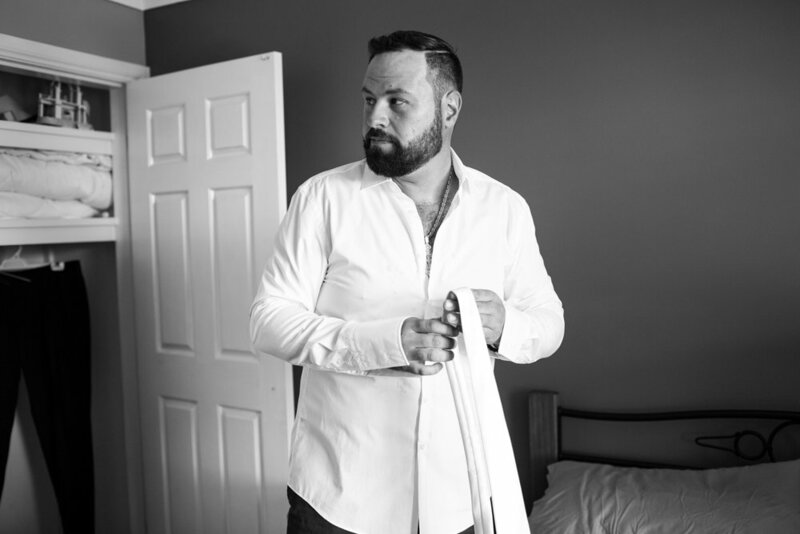 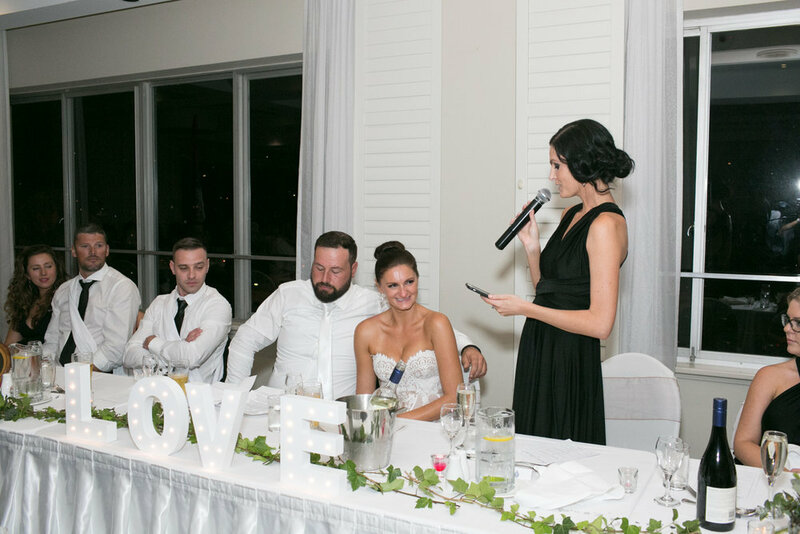 Shanna and Miro Wedding Photography — Brisbane wedding photography and wedding styling. 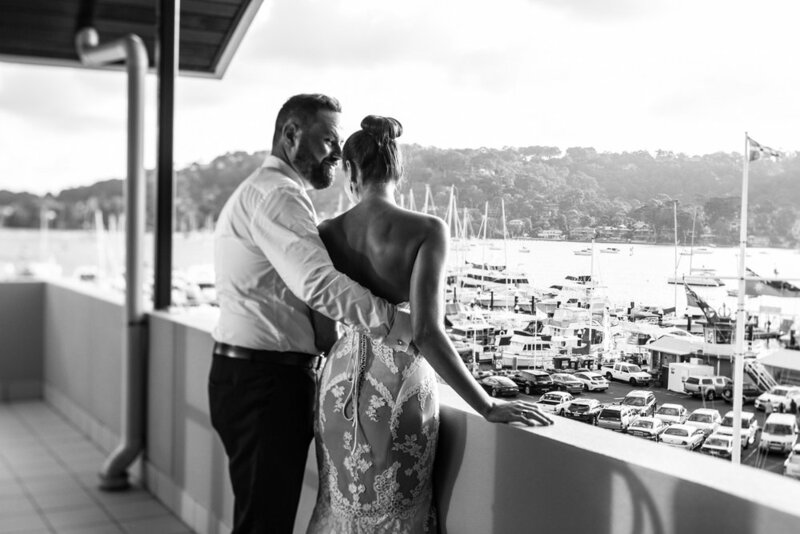 This wedding was all class. 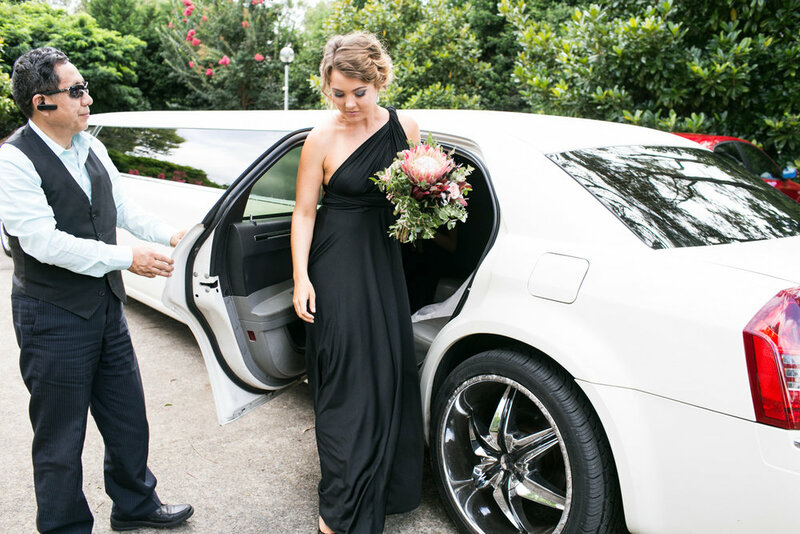 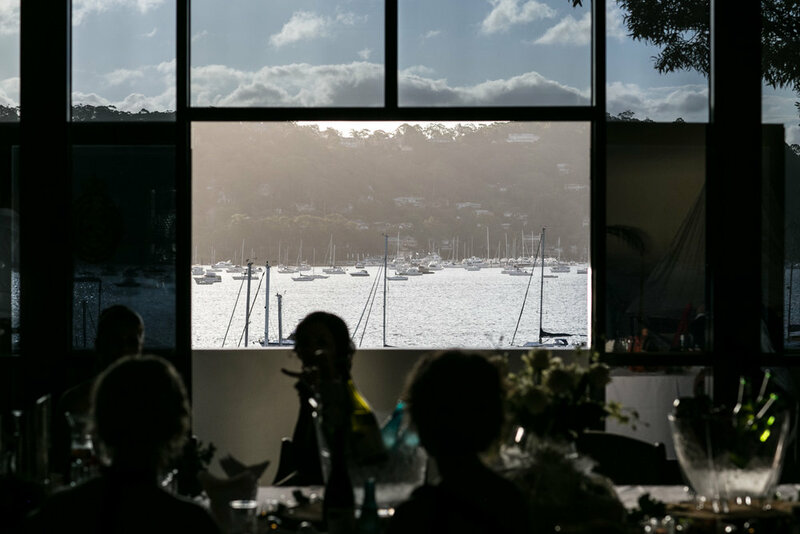 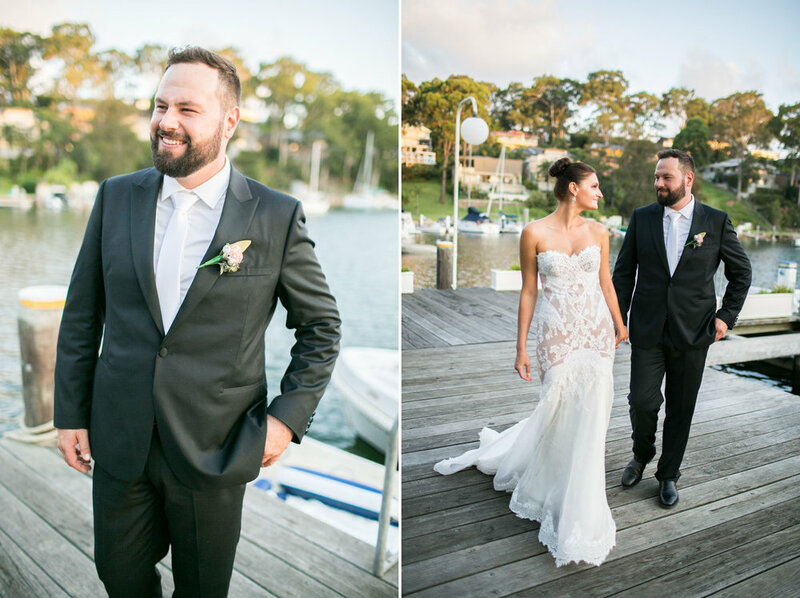 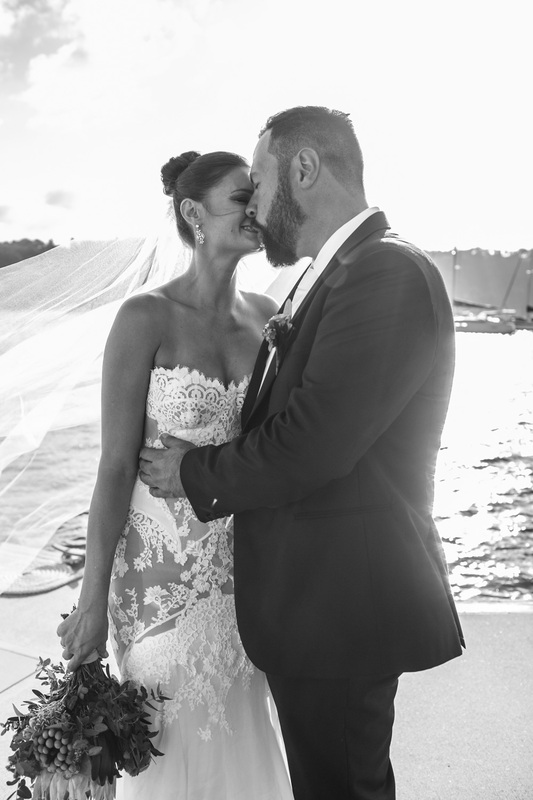 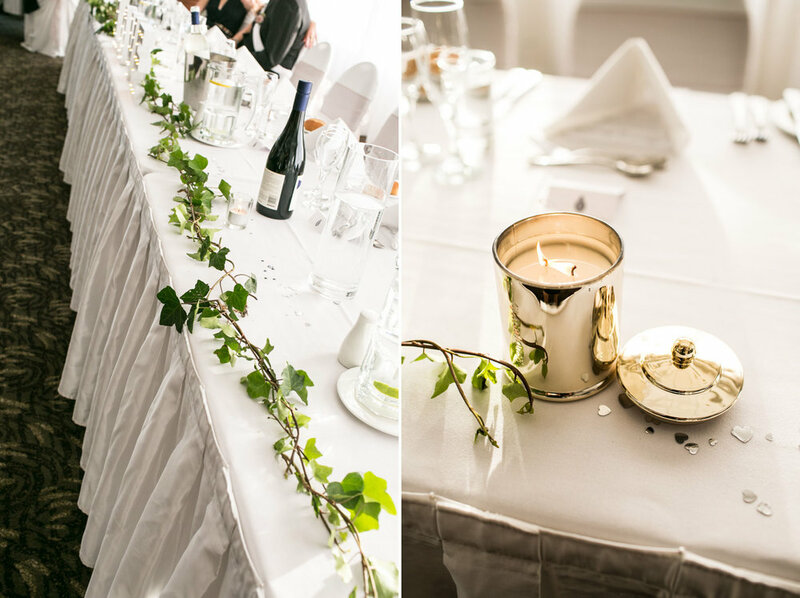 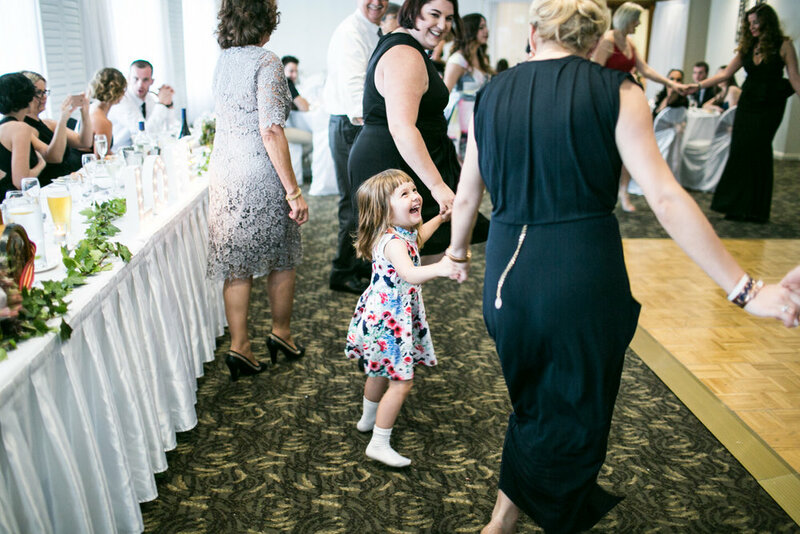 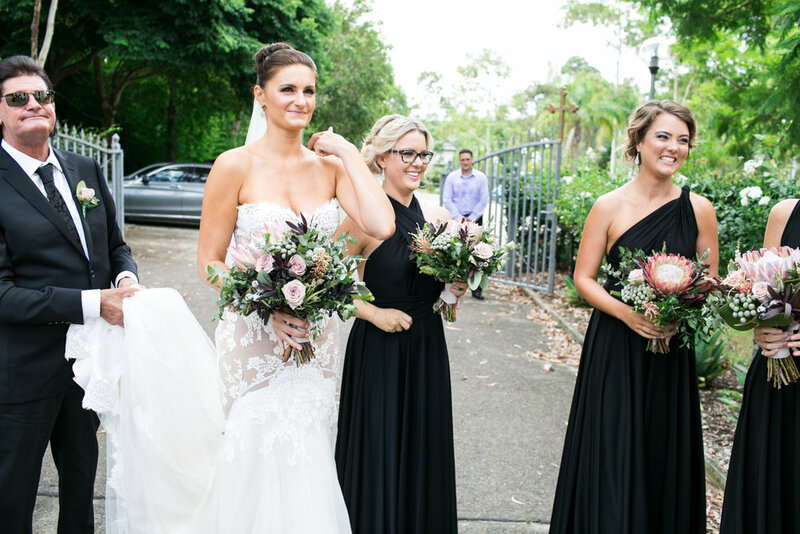 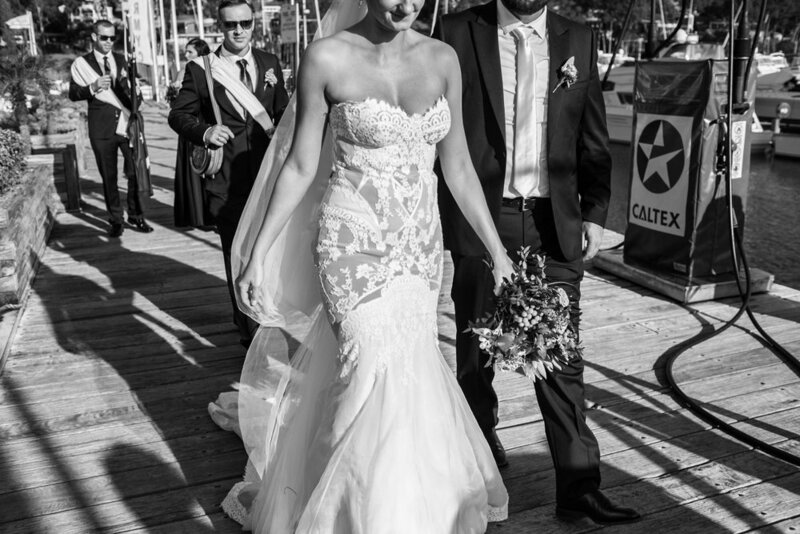 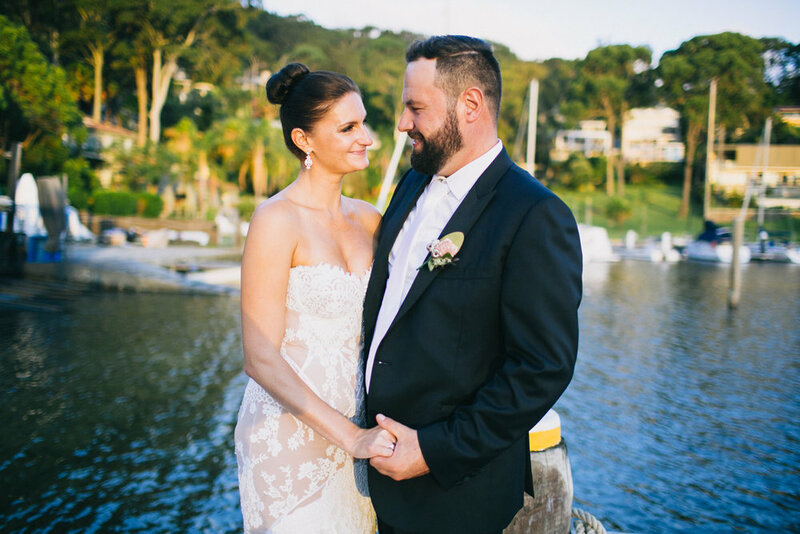 Shanna and Miro were the epitome of glamour, from her stunning Valentino shoes right through to their classy harbour side venue that backed onto the Pittwater. 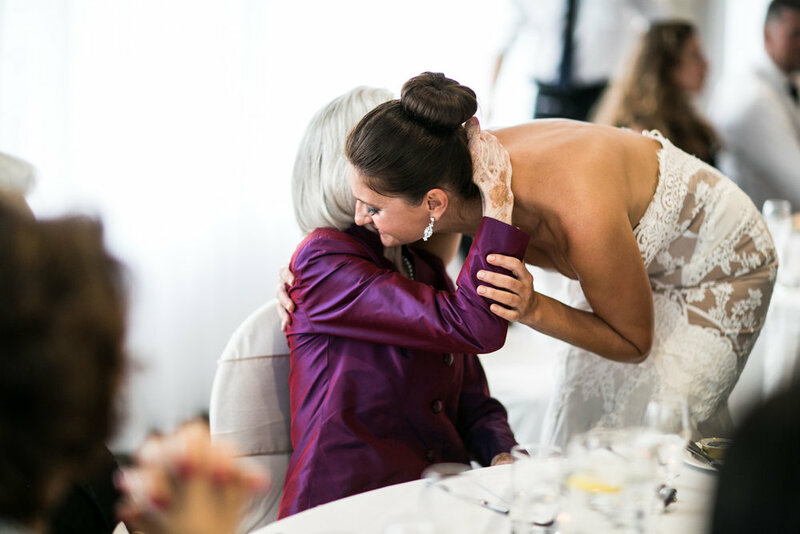 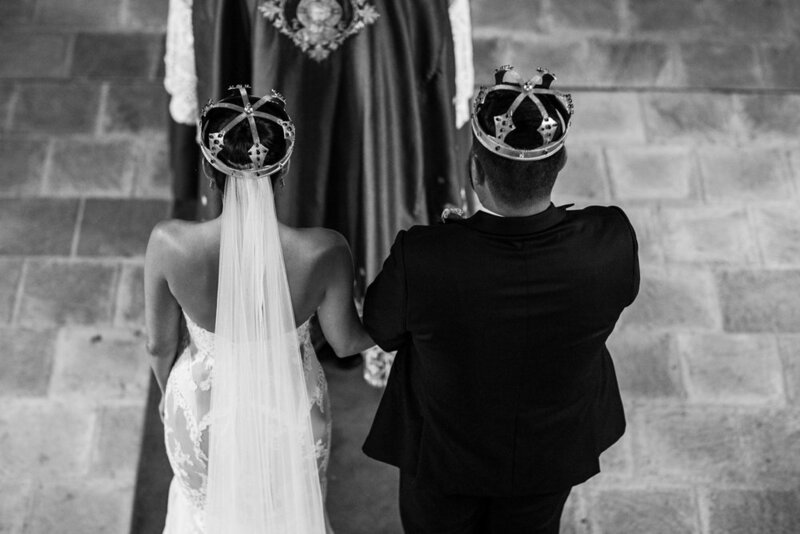 I had never shot a Serbian weddings before and I was blown away by the whole day! 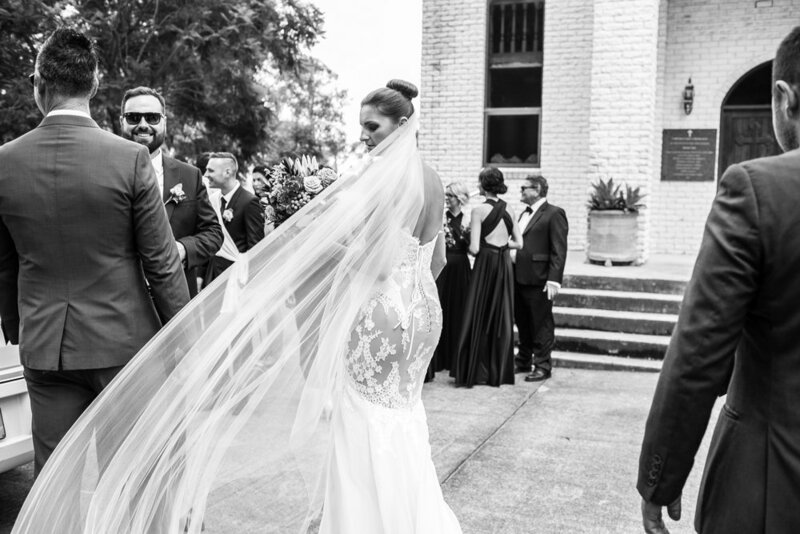 The church was beyond stunning and the dance moves at the reception, well let’s just say I almost had to glue my feet to the ground to try stop me from joining in on the dance floor!